God Eater 3, Etrian Odyssey Nexus, Yo-Kai Watch 3, and Monster Energy Supercross – The Official Videogame 2 are next week’s biggest releases. After a surprisingly busy January full of games releases that either hearkened back to old series or outright remastered them, we’ve entered the incredibly busy month of February. While this is usually a slower period for game releases, that is not the case in 2019. February is poised to be chock full of games, and this week starts the month off with the western launch of several Japanese games and some smaller but noteworthy titles. Following the series’ revitalization with God Eater Resurrection and God Eater 2: Rage Burst, Bandai Namco Entertainment will finally be releasing God Eater 3 in North America next week. Meanwhile, Atlus is also following through with the western release of Etrian Odyssey Nexus and Nintendo and Level-5 are bringing Yo-Kai Watch 3 over for Nintendo 3DS. 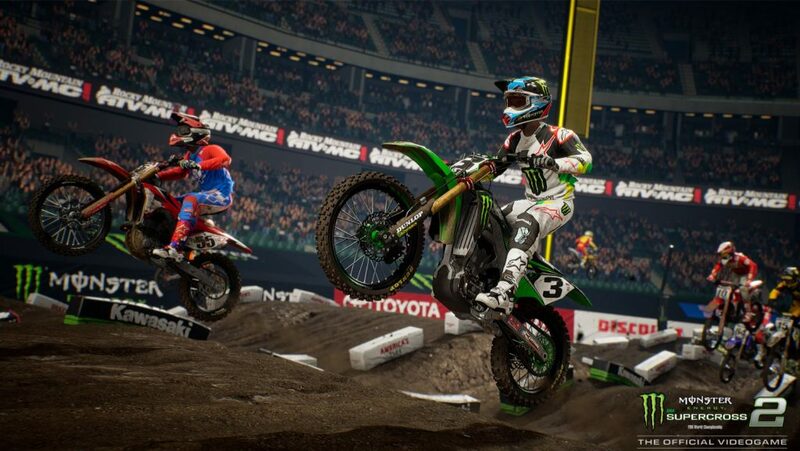 On the racing side of things, Milestone is releasing Monster Energy Supercross – The Official Videogame 2. If you’re interested in pre-ordering any of these games in order to get them at launch, consider using the affiliate links below. Doing so will help keep DualShockers an independent and standalone platform that harbors less-mainstream news coverage and opinions. If you’ve never heard of God Eater, it’s a Monster Hunter-like RPG series where where players, who control the titular God Eaters, use a weapon/gun hybrid called a God Arc to slay giant creatures called Aragami. The series began on PSP with the first God Eater before making its way to PC, PS Vita, and PS4 with God Eater 2. Bandai Namco started paying more attention to the series in the west with the releases of God Eater 2: Rage Burst and God Eater Resurrection. 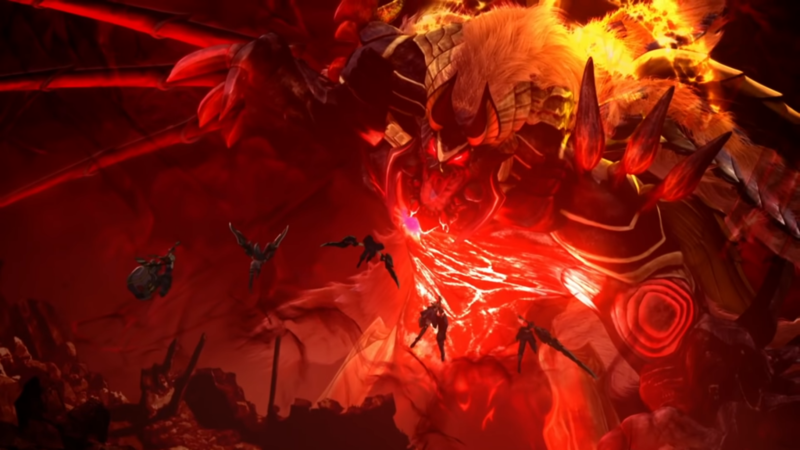 They are now officially releasing God Eater 3, a game made from the ground up for consoles, in the west on PC and PS4 less than two months after its Japanese release. The game’s story sees the long-running fight against the Aragami continue, though players will be going to brand new areas and seeing new Aragami over the course of the adventure. The game also feature both 4-player and 8-player co-op, so it should scratch that PvE multiplayer itch you may have ahead of Anthem’s launch later this month. While many people see that the Nintendo 3DS is on its way out, the system is actually receiving two notable releases in western markets this week. The first is Etrian Odyssey Nexus, which released back in Japan in August 2018 as Etrian Odyssey X. 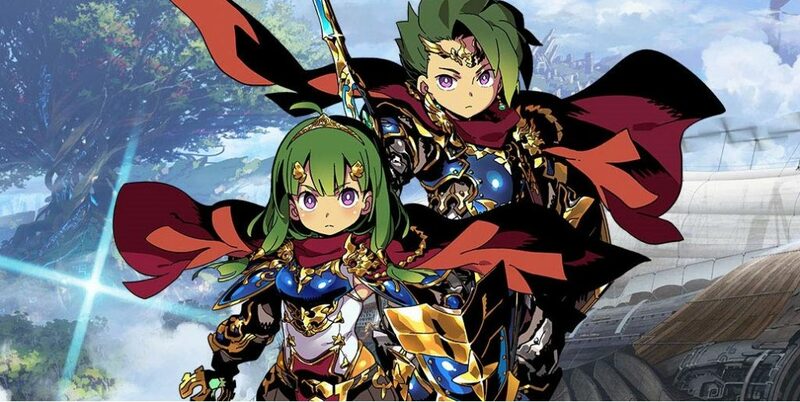 The developers have been clear that this will be the final Etrian Odyssey game on 3DS, though the team is also set this game up to be a culmination and celebration of the RPG series. The game follows a group of heroes as they venture to the archipelago of Lemuria under the orders of Princess Persephone. Etrian Odyssey Nexus will actually include 19 different classes. 18 of them come from previously Etrian Odyssey games with the Hero class being the new addition. Etrian Odyssey Nexus also features the most labyrinths out of any game in the series, so it definitely seems like a good way to end the series’ long run on the DS series of consoles. If you want to cap off your Etrian Odyssey experience on 3DS with one more game, you can pre-order Etrian Odyssey Nexus below. If you want to get the system itself to try the entire series, you can get a 3DS below as well. While Yo-Kai Watch never caught on in the United States and Europe like it did in Japan, Nintendo and Level-5 are still localizing several of the 3DS games. Yo-Kai Watch 3, which comes out next week, actually released in Japan all the way back in July 2016. 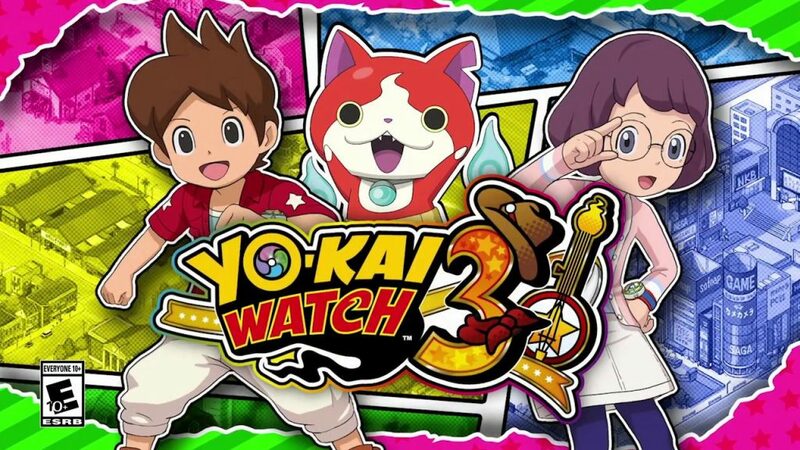 That being said, the game’s western release hasn’t been talked about very much so I wouldn’t blame you if you didn’t know that Yo-Kai Watch 3 was coming out on February 8. As for the game itself, Yo-Kai Watch 3 sees series protagonist Nate moving to a new town and befriending and battling all of the new Yo-Kai there. The game also features another playable character, Hailey Anne, in order to change things up. In total, Yo-Kai Watch 3 will feature over 600 different Yo-Kai, and it actually even sports a new 3×3 battle system that changes things up from the previous two entires. Now that we have the first three mainline entires on 3DS, we will, hopefully, be getting a western release of the upcoming Yo-Kai Watch 4 for Nintendo Switch in a more timely manner. If you want to show support for the series, you can currently pre-order Yo-Kai Watch 3 with the link below. If sports and racing games are your cup of tea more than localizations of Japanese games, then you may be featured in Monster Energy Supercross – The Official Videogame 2. As the title suggests, this is the latest heavily sponsored FIM World Championship supercross game from Milestone, the Italian developer known for a variety of racing of racing games like Gravel and Ride 3. While last year’s Monster Energy Supercross game received mixed reviews, this game has the opportunity to build on the foundation set by the first. As I mentioned, Monster Energy Supercross – The Official Videogame 2 is set around the FIM World Championship and is set to let players experience what professional athletes go through doing the event. When compared to last year’s release, Monster Energy Supercross – The Official Videogame 2 is set to feature a better career mode and track editor with smaller tweaks being made to the training mode, graphics, and control. While those four games are this upcoming week’s biggest games, there are some other interesting titles on the way. Next week will also see the release of Riot: Civil Unrest, Pipe Push Paradise, Away: Journey to the Unexpected, Astroneer, and the Nintendo Switch port of BlazBlue Central Fiction. The first half of 2019 is going to be a very busy time for gaming, so this first week of February is just giving us a taste of how hectic it will get. Thankfully, this means there won’t a shortage of great new games to try out. Once again, thanks for taking the time to read this and possibly pre-order one of these titles. We here at DualShockers hope you all have a great week!